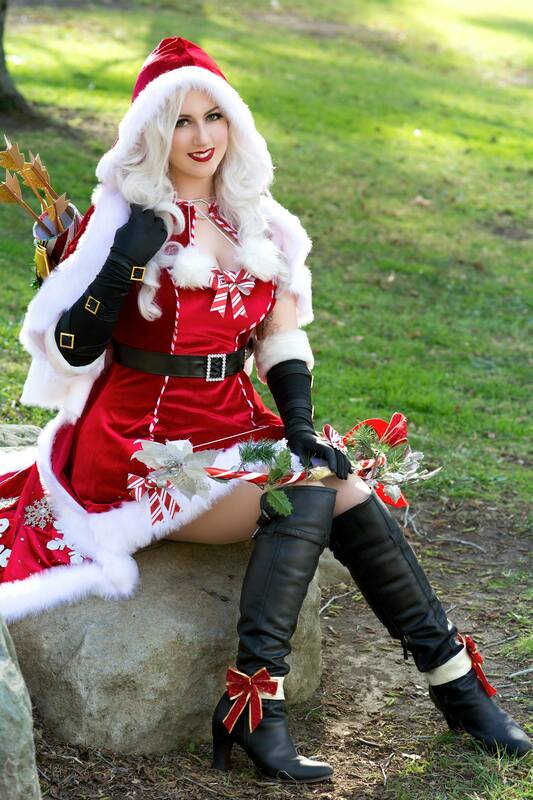 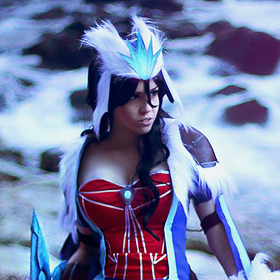 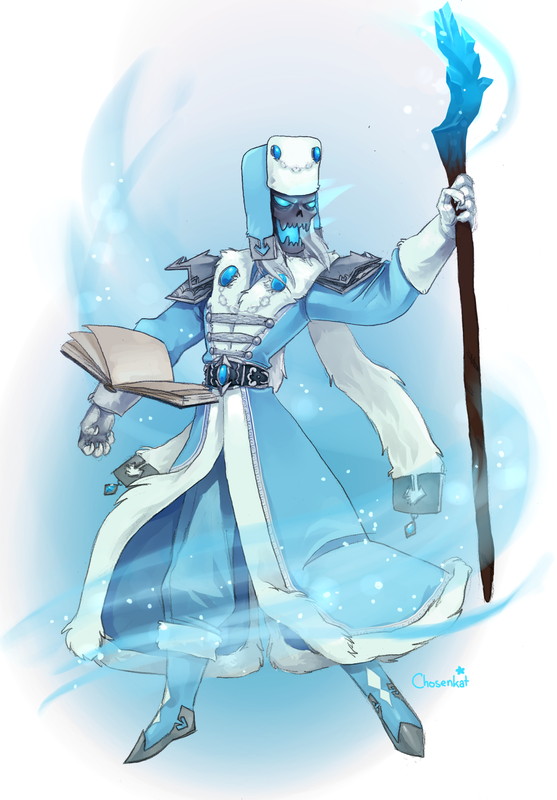 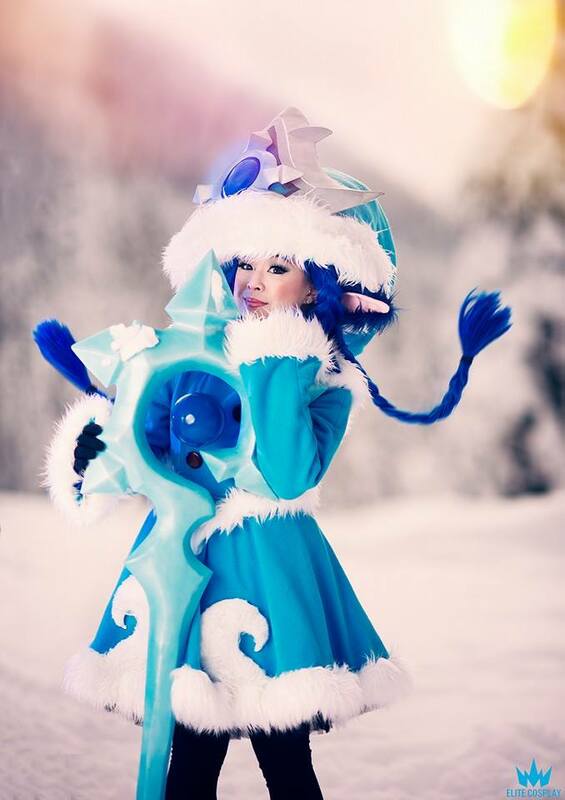 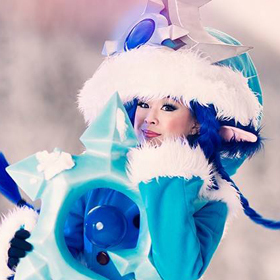 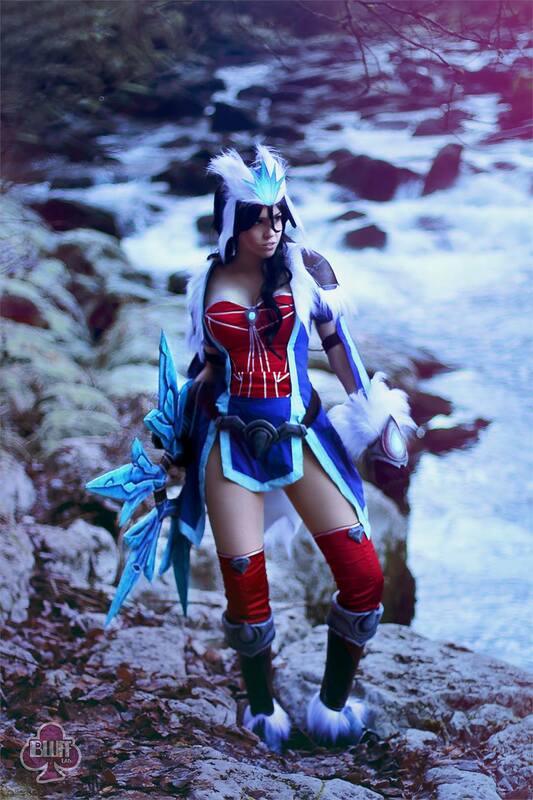 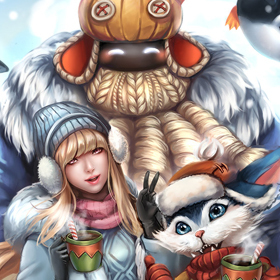 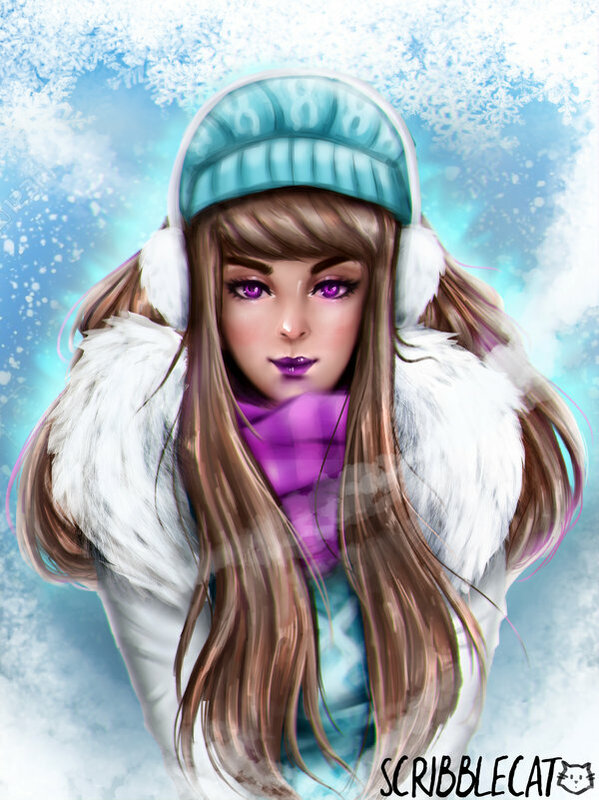 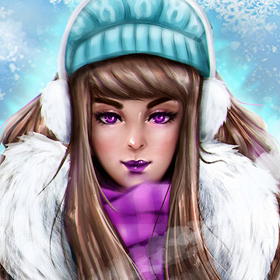 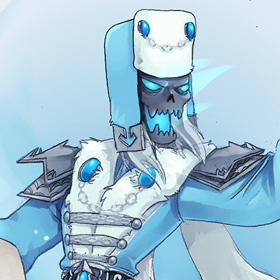 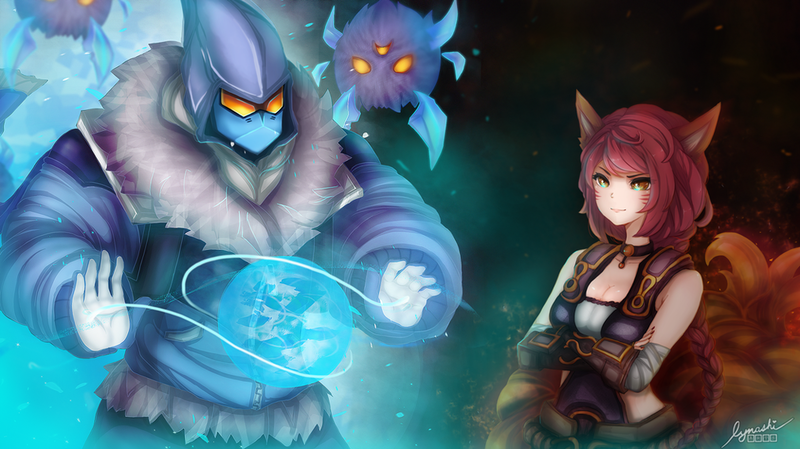 As the ice melts in Runeterra, lets enjoy some of the amazing fan art and cosplay that celebrated the winter season! 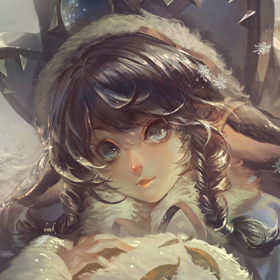 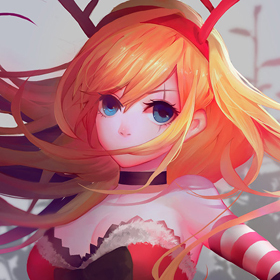 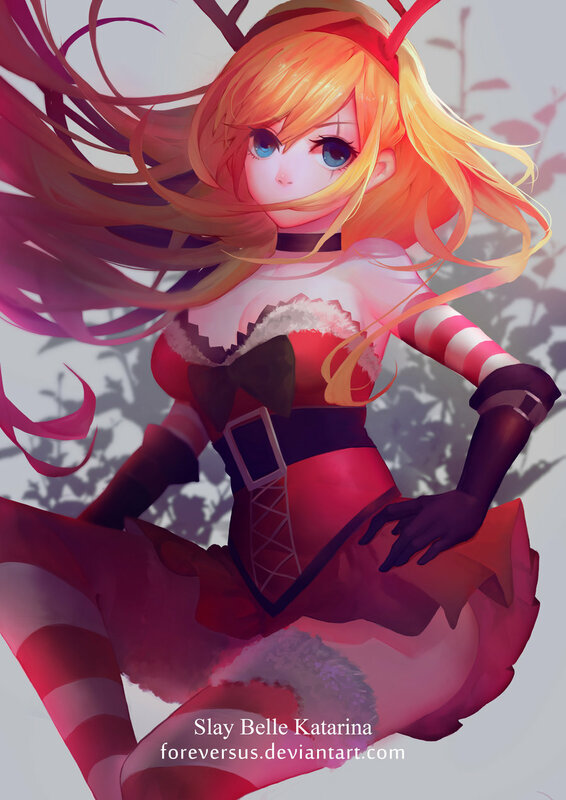 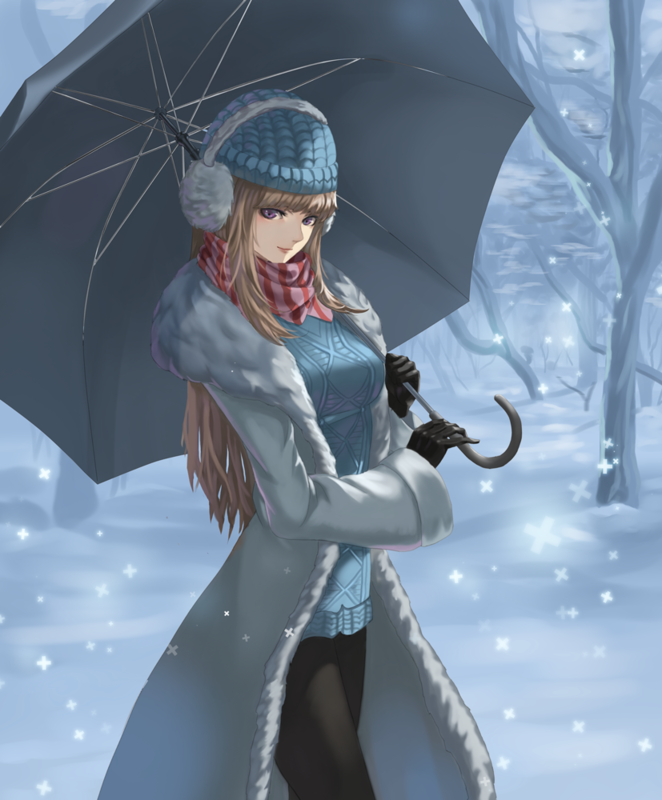 Click on the artists’ names to see even more of their work. 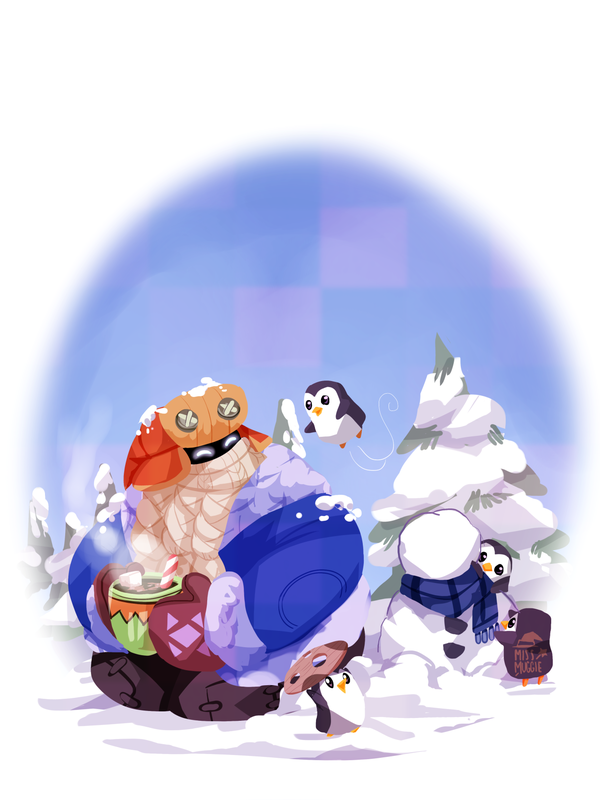 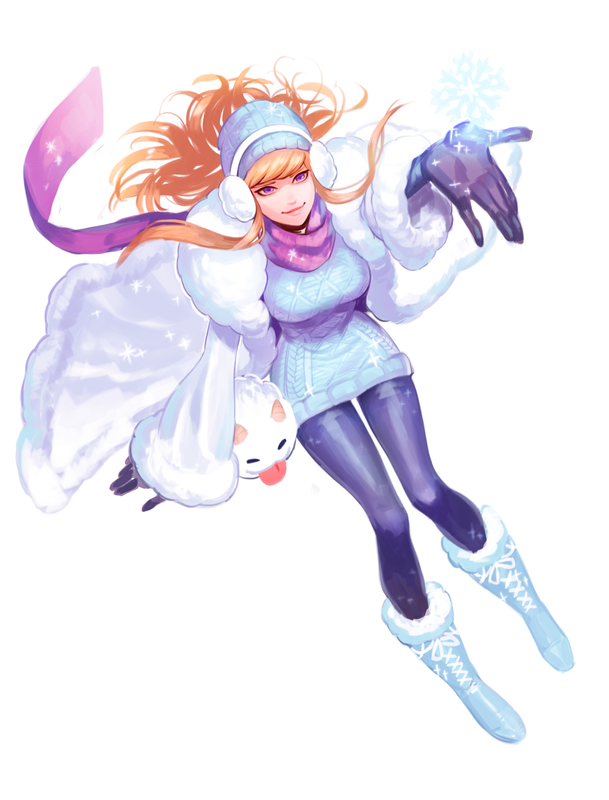 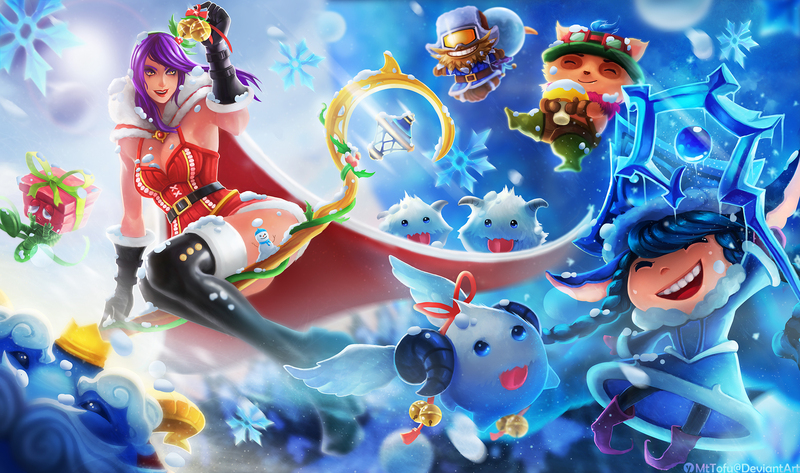 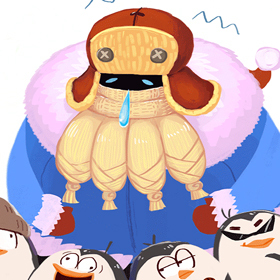 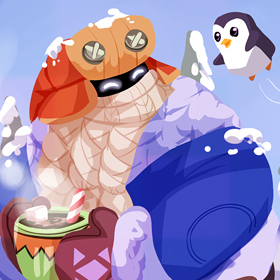 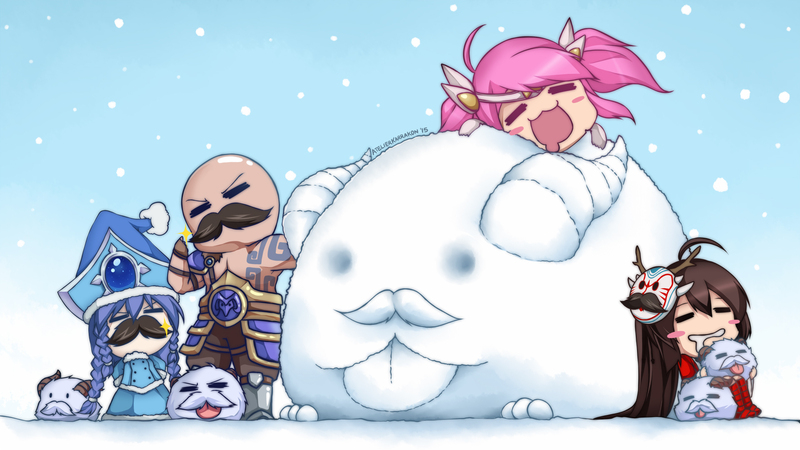 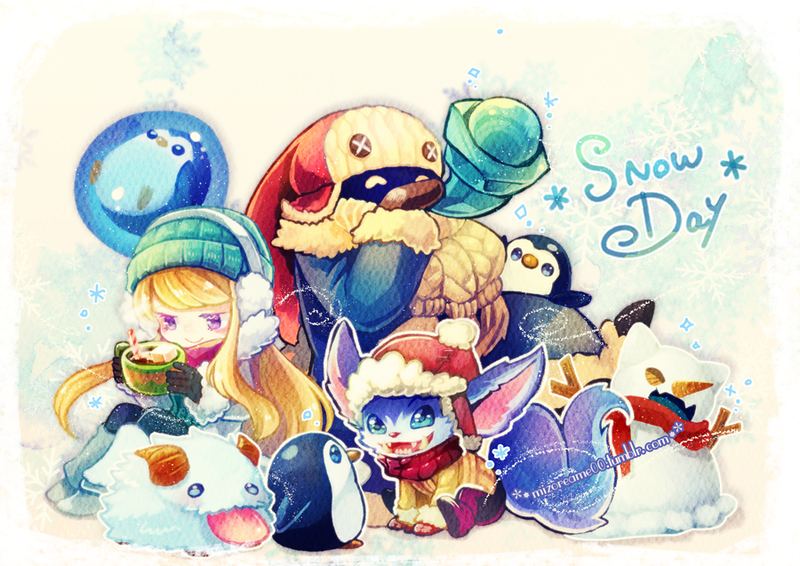 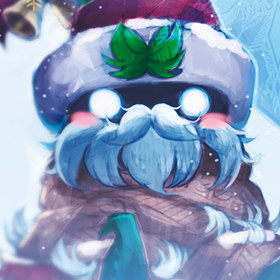 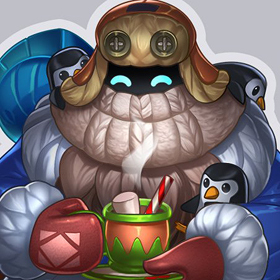 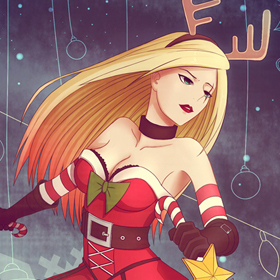 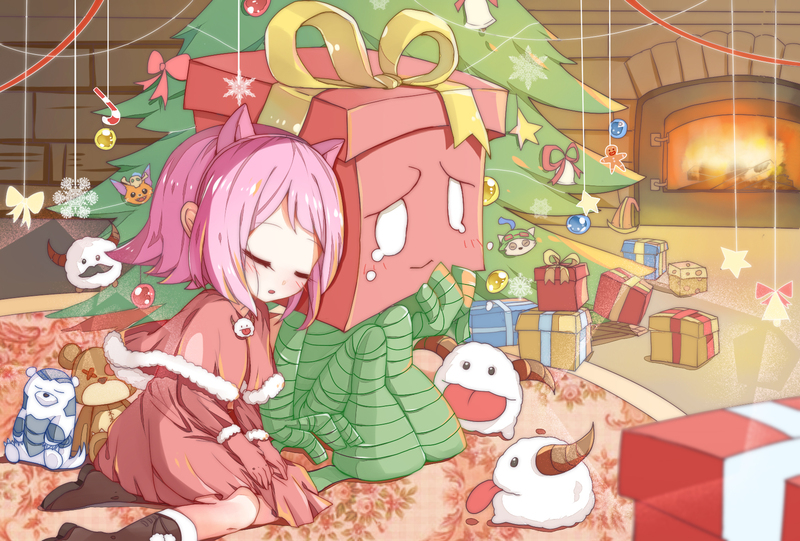 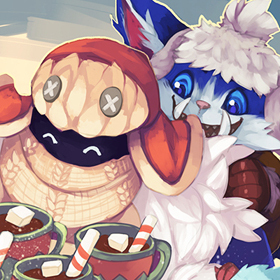 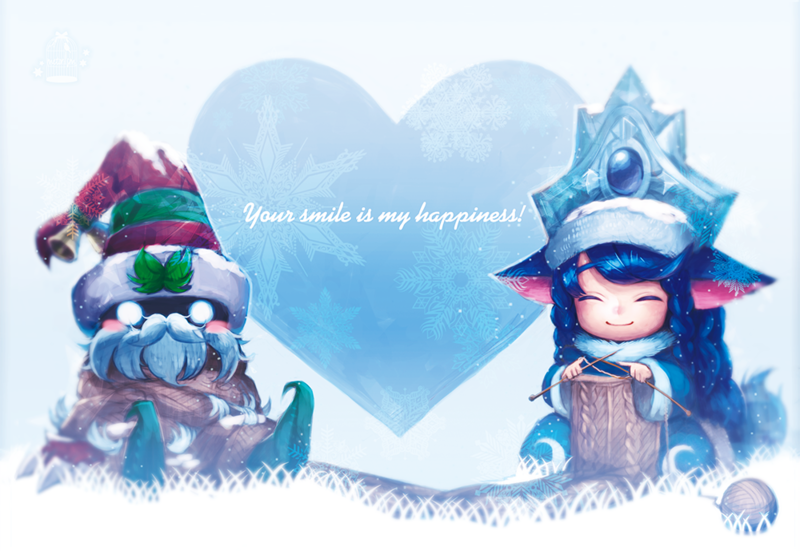 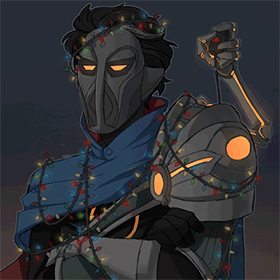 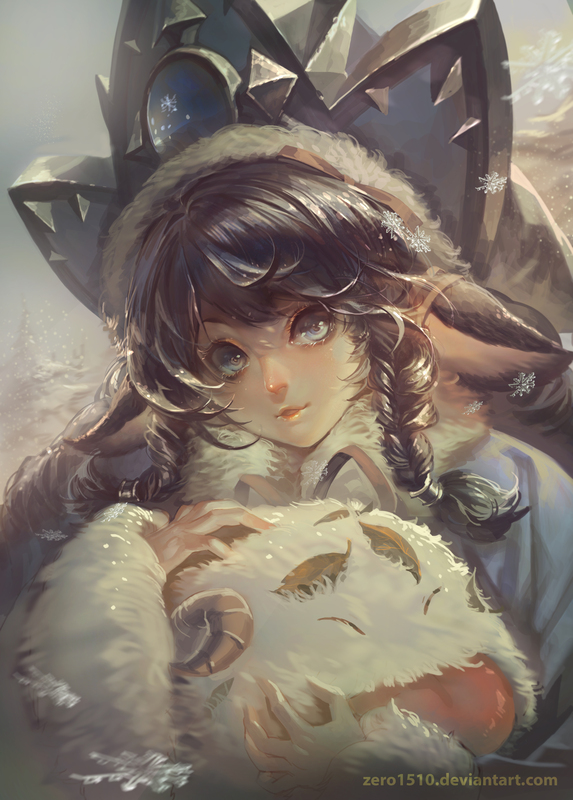 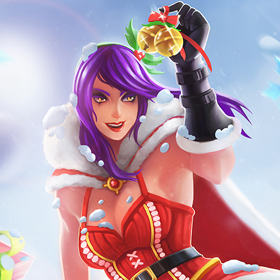 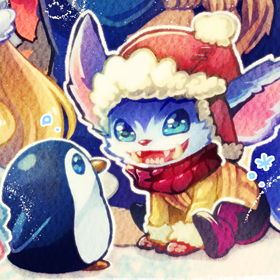 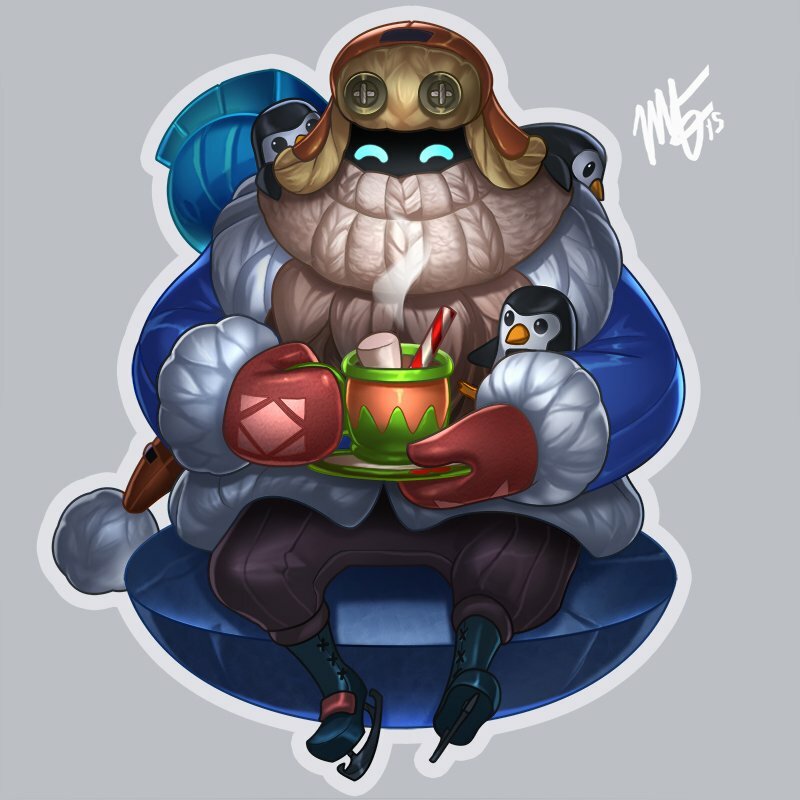 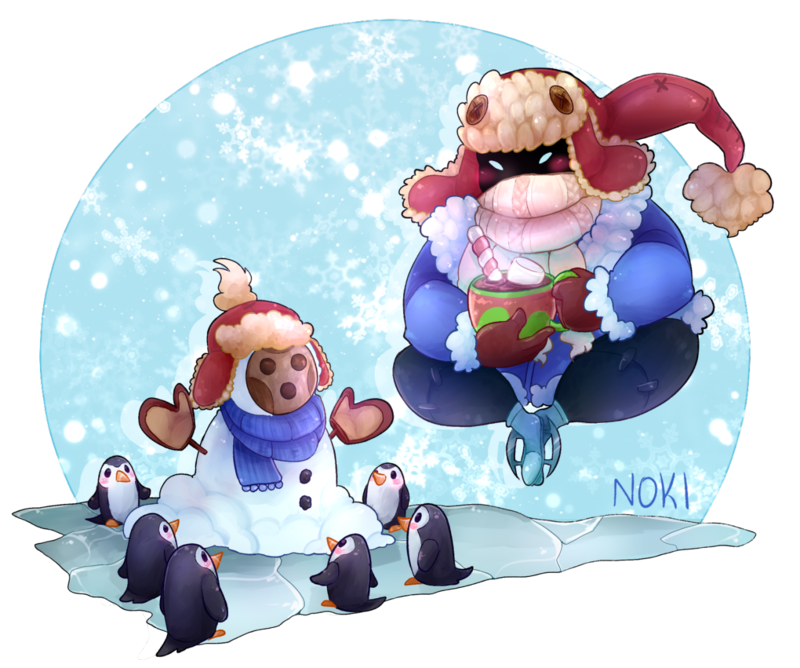 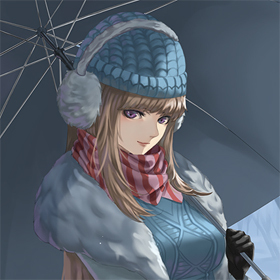 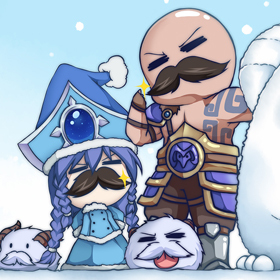 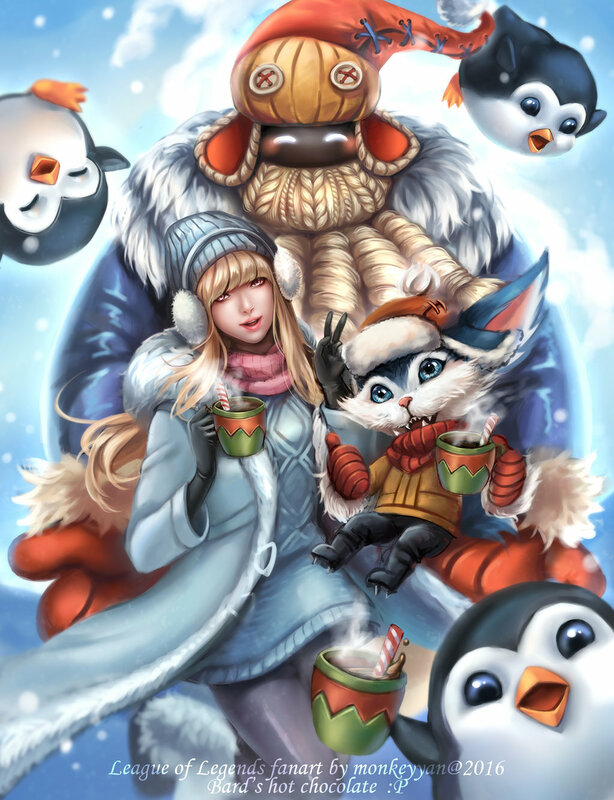 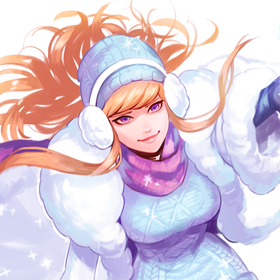 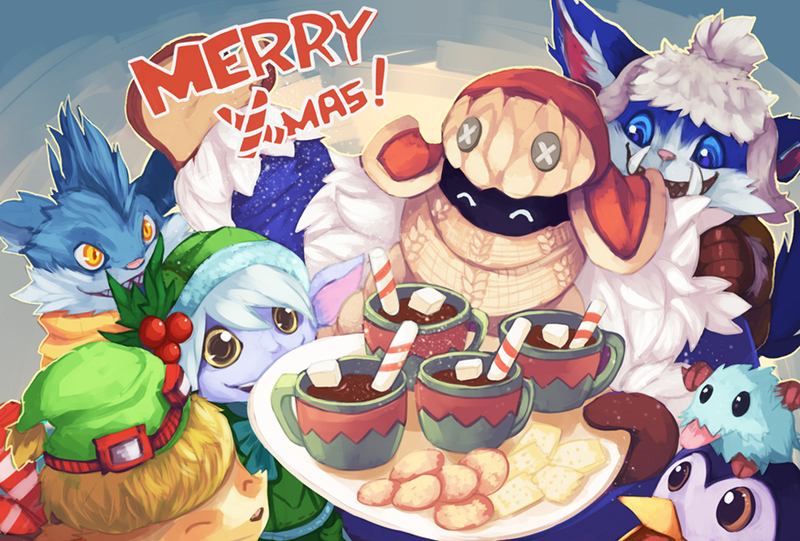 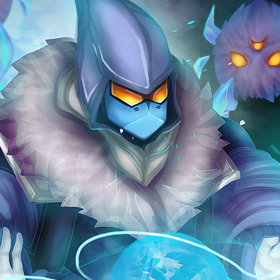 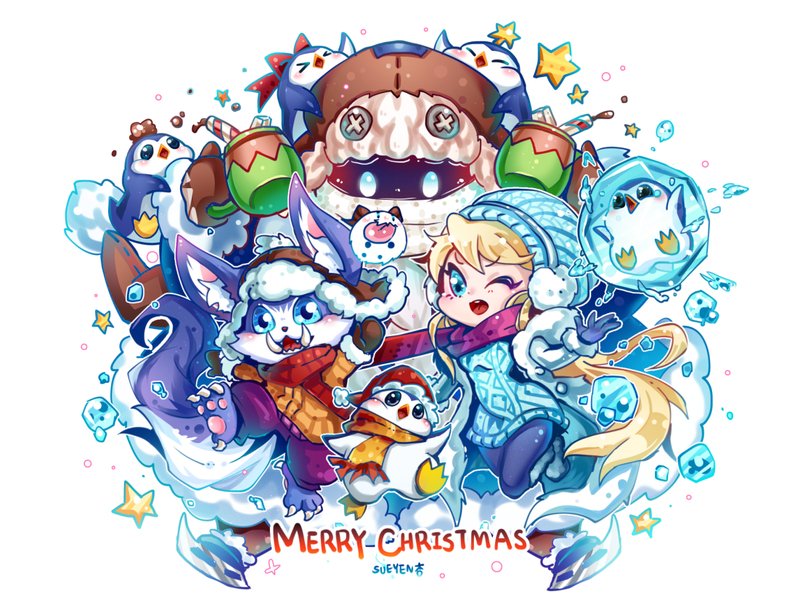 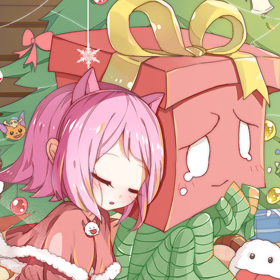 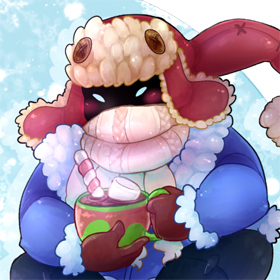 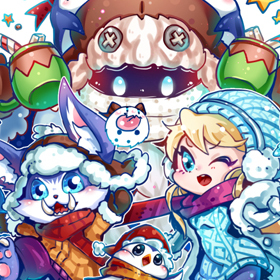 If you have more favorites, or your own Snowdown community creations, please share them in the comments below!